RSB campus is quite different from the traditional business school. It is designed not only to foster learning but also to collaborate and network. The campus includes an Executive Education Classroom, 4 Theatre style lecture halls, 4 Specialization Classes, 9 Faculty Offices, 1 Library, a Coffee shop, 2 Board rooms, 2 Conference halls, Administration floor, 1 CXO Suite, 1 aesthetic cafeteria. 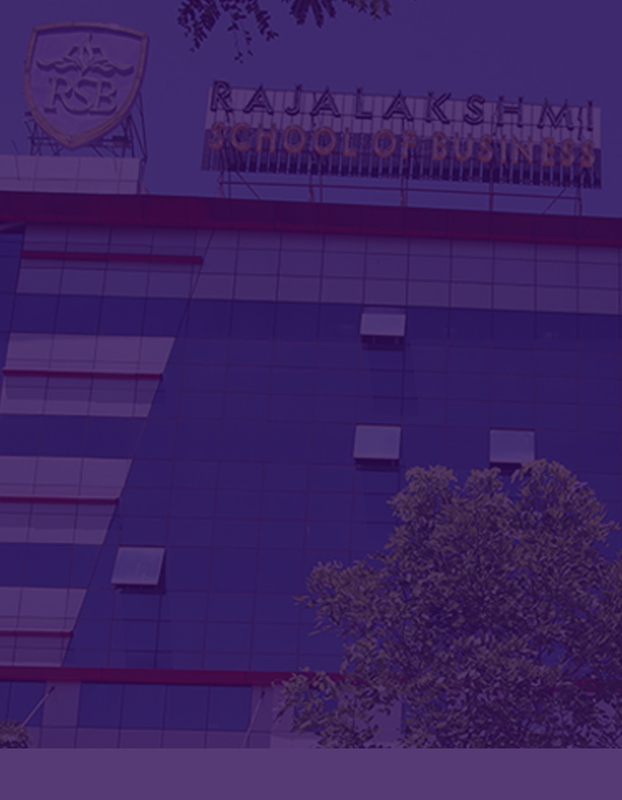 RSB campus is built on the lines of some of the best Business Schools in the world with broad range of dedicated services; The educational experience is augmented by a sophisticated and continuously evolving IT system that seamlessly integrates technology throughout the campus. The library is located in a spacious and centrally air conditioned hall. The institute has membership with British Council Library. There are a large number of industrial data bases. In addition to the physical library, there is digital library which gives access to a large number of international journals online. The library supports the diverse information needs of all students, faculty, researchers and staff through the provision of the ultra-modern information resources and services. The campus has canteens and cafeterias to cater to the needs of students along with the staff and faculty members. RSB a fully air conditioned auditorium with the capacity of accommodating more than 600 students, fully acoustic and with state of the art audio & video facilities.